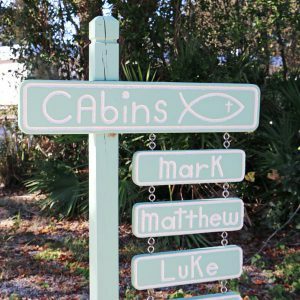 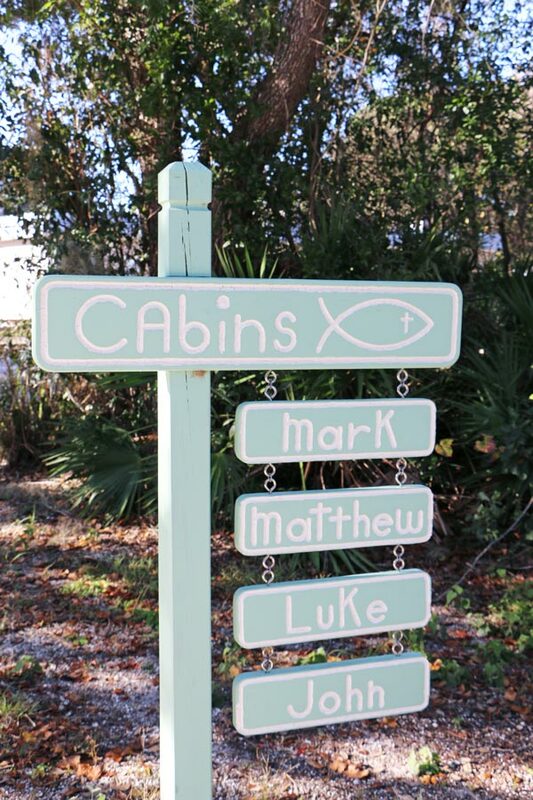 DaySpring has four youth cabins named Matthew, Mark, Luke and John. 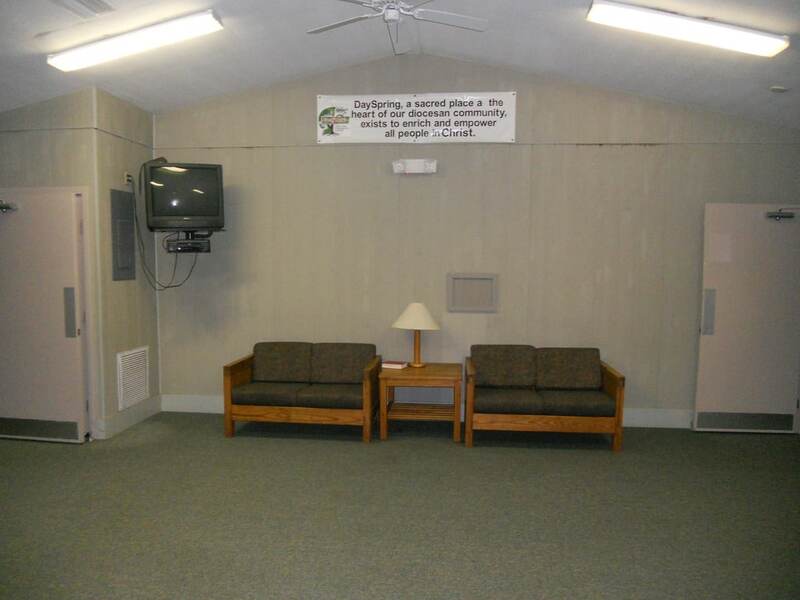 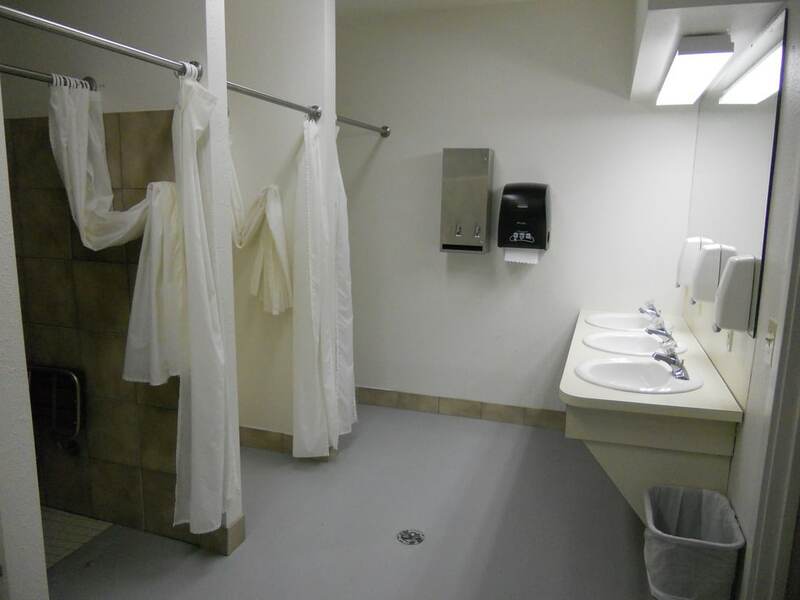 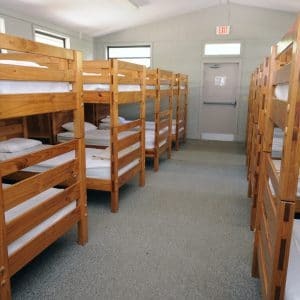 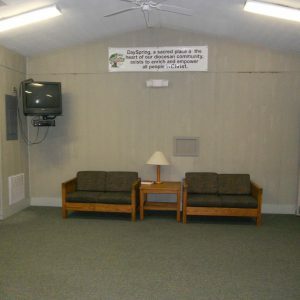 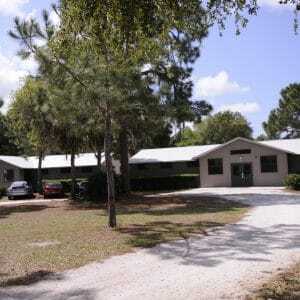 Each Youth Cabin has a large common area and two bunk rooms (16 beds to a room), each with its own bathroom. 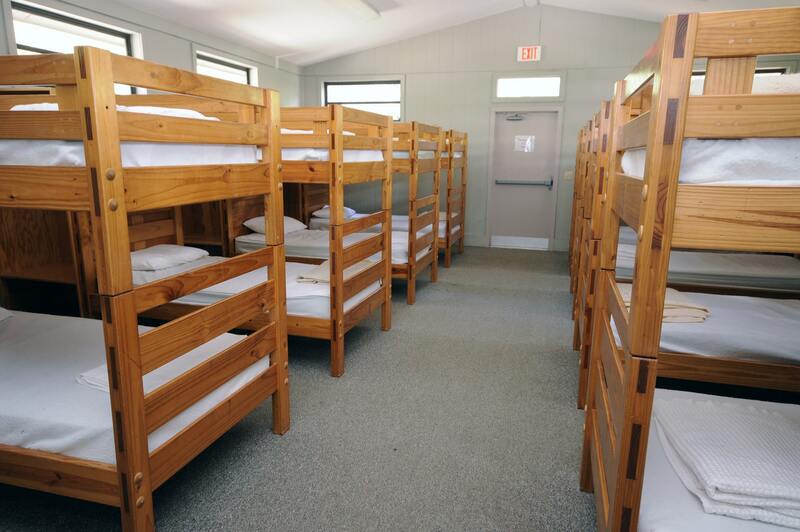 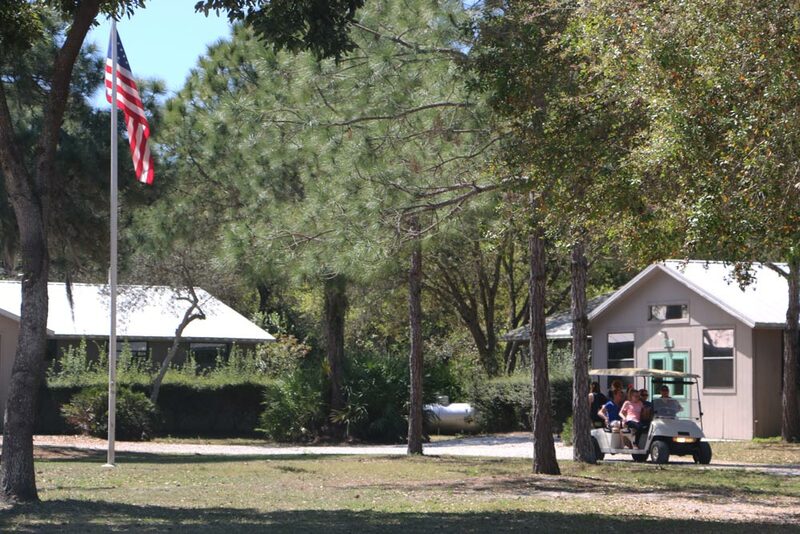 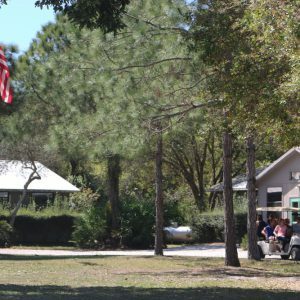 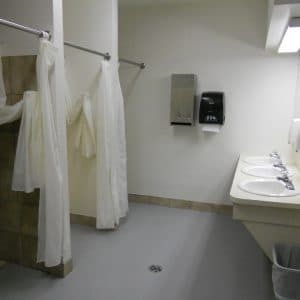 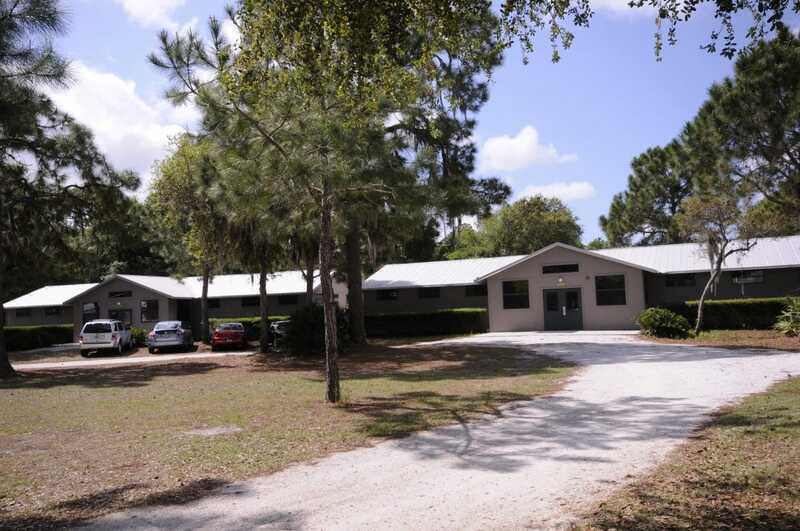 The four Youth Cabins can accommodate up to 128 guests, have easy access to the Program Center, as well as the pool, basketball court, and volleyball court.